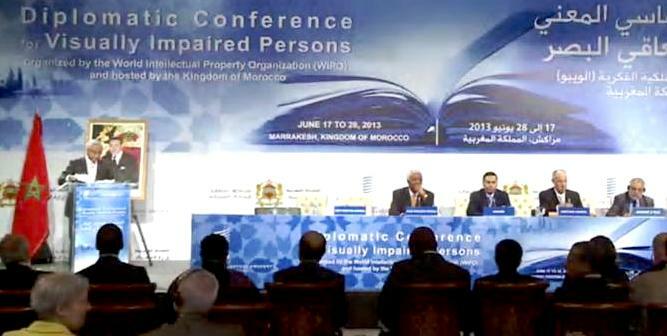 UN News Centre (Marrakech, Morocco, June 21, 2013) – Stevie Wonder has appealed to more than 600 negotiators at a United Nations forum in Marrakesh to finalize a new global treaty easing access to books for blind, visually impaired, and other print disabled people – promising to celebrate with them in Morocco when the agreement is concluded. “Let’s get this ‘Signed, Sealed, Delivered (and) I’m Yours’,” Mr. Wonder said to the tune of one of his biggest hits in a video statement to delegates at the forum, convened by the World Intellectual Property Organization (WIPO). 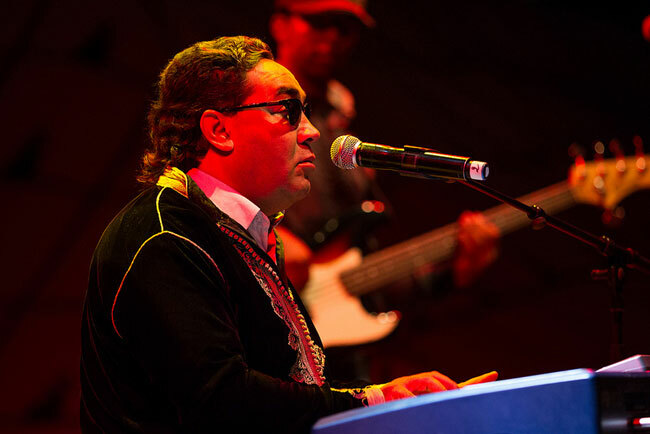 “Do this and I will come to Marrakesh and we will celebrate together,” added the legendary award-winning singer and songwriter, who has been blind since shortly after birth. That objective, he said, would be achieved by establishing an enabling legal framework that will facilitate the production of accessible formats and their exchange across borders. Negotiators have already made great headway in several negotiating sessions since the first proposals for a draft treaty were originally submitted in May 2009. A WIPO survey in 2006 found that fewer than 60 countries have limitations and exceptions clauses in their copyright laws that make special provision for visually impaired persons, for example, for Braille, large print or digitized audio versions of copyrighted texts. 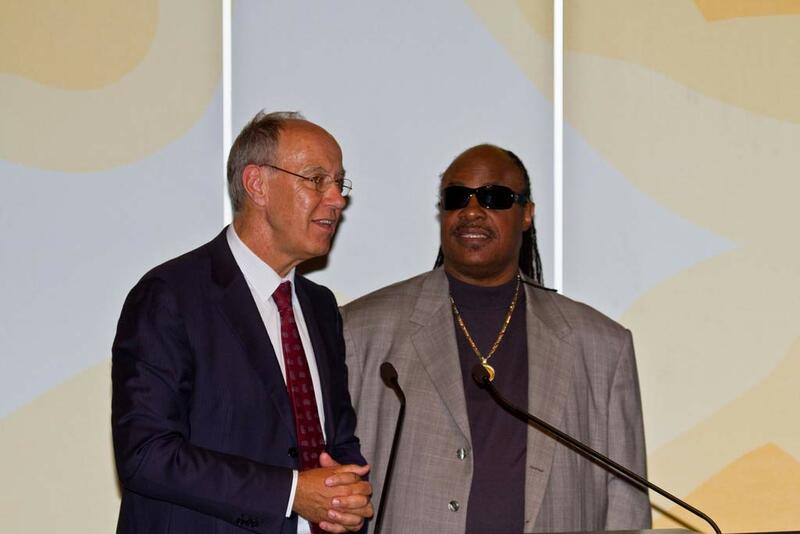 In 2010, Mr. Wonder – a strong supporter of the treaty – appealed to negotiators to speed up their work “to end the information deprivation that continues to keep the visually impaired in the dark,” and urged negotiators to put ideological differences aside. “The time has come. Today. Not tomorrow. Today. The world’s blind and visually impaired are counting on you. I am counting on you. Don’t let me down. But most of all, please don’t let them down. This is our legacy. Your gift to future generations,” he urged. 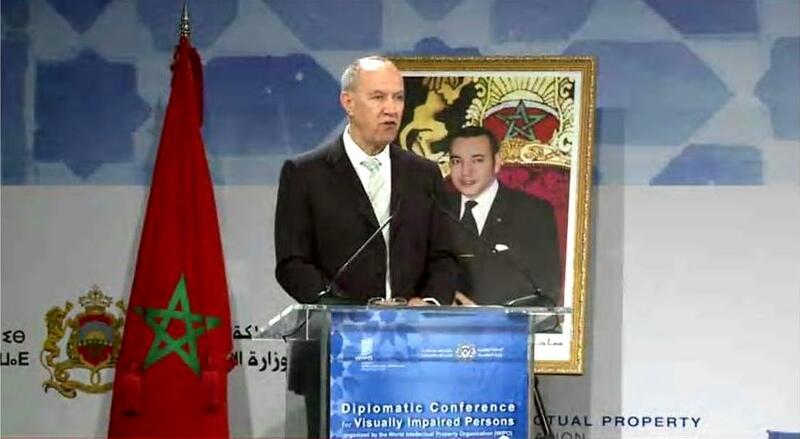 The two-week Diplomatic Conference to Conclude a Treaty to Facilitate Access to Published Works by Visually Impaired Persons and Persons with Print Disabilities will conclude on 28 June.